Start here for a Healthy, Fit & Fabulous YOU! to look, feel and be your absolute best! 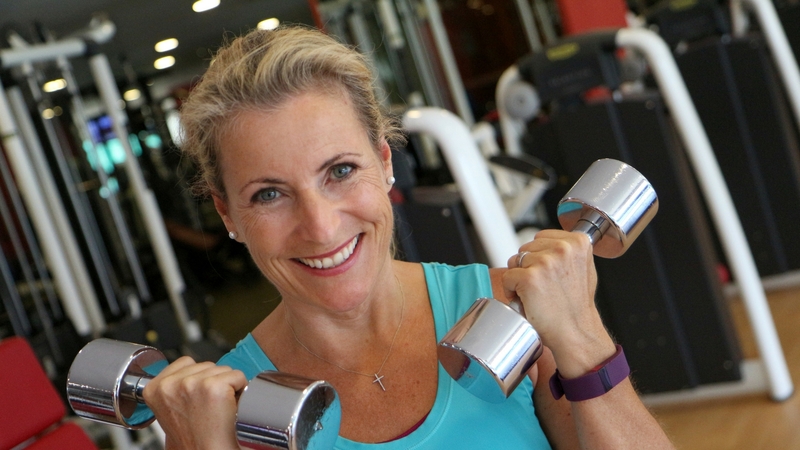 Get a FREE COPY of Liza’s New Health & Vitality eGuide. Learn how to make healthier versions of some of your favourite recipes and snacks! 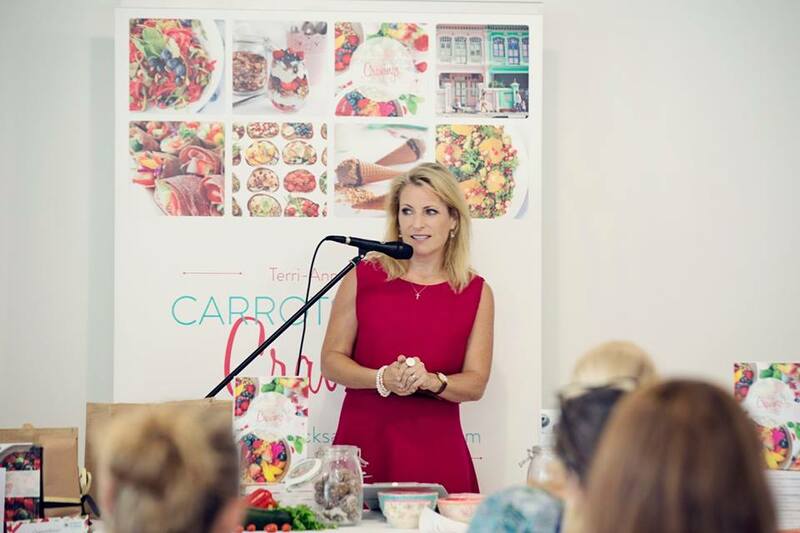 My workshops, group classes and online courses – all designed to educate, motivate and inspire you towards better health! Browse through hundreds of articles I have written for you to learn about all aspects of nutrition and health. 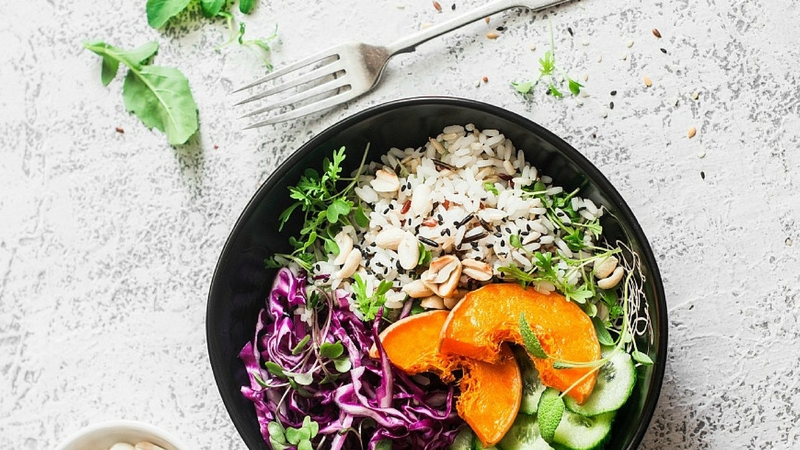 ARE YOU GUILTY OF MINDLESS EATING? When you eat without paying attention or savouring your food, you will likely consume too much. After all, it takes at least 20 minutes for our mind to register that we’re full. Junk food, processed meats, and sweets make for a quick snack but can be detrimental to your health. 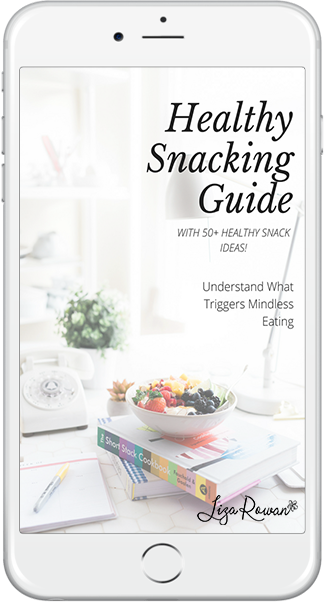 YOUR FREE HEALTHY SNACKING DOWNLOAD! Confused about organics, GMOs, food additives, and nutrition labels? 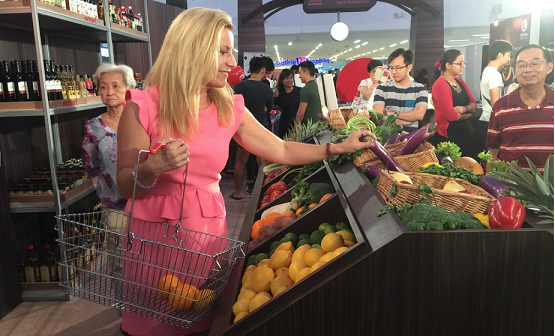 Join my healthy shopping trip to get all the answers. Building a strong immunity enables kids to thrive physically, mentally and emotionally. This workshop provides all the tools. Kids love this fun, interactive workshop where they learn about sugar and other nasties, and make ‘healther versions’ in the kitchen! Give your helper the cooking skills and nutrition knowledge to provide you and your family with deliciously healthy meals. Book all 3 themes to get a complimentary cookbook and a certificate of completion! 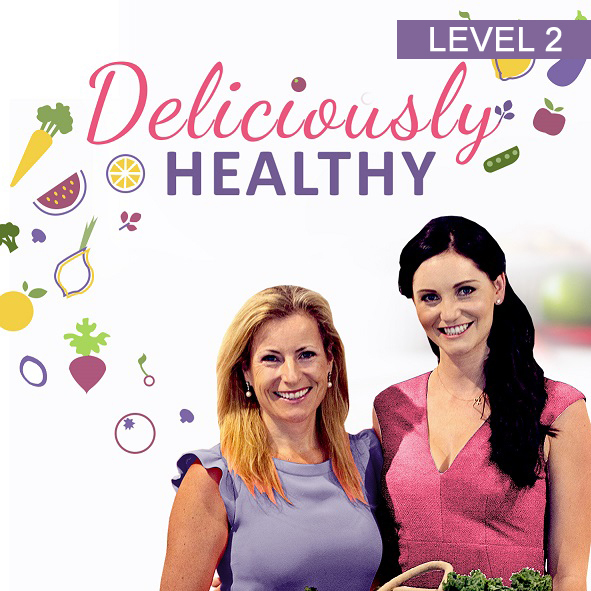 Upon completion of Level 1, let your helper delve deeper into nutrition aspects and learn how to cook more intricate meals for you and your family. 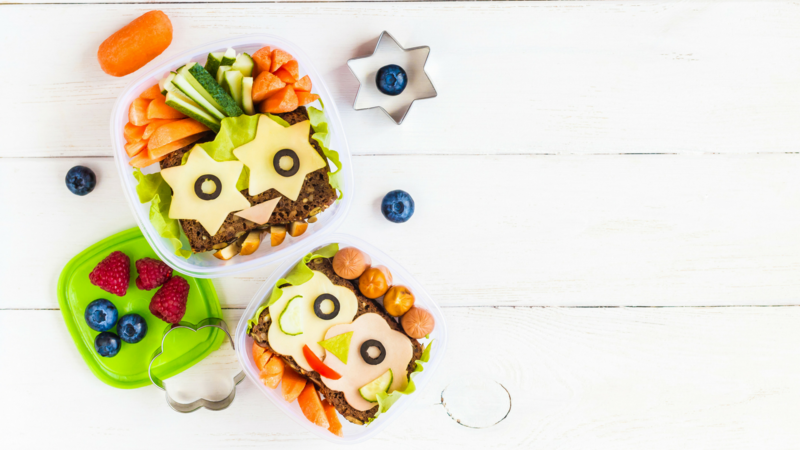 Level 2 themes are Healthy Kids and Healthy Family Meals. Ditch the fads and diets! Ths 6 session program has huge success in bringing you all the tools for healthy eating, geared towards longterm sustainable weight loss. 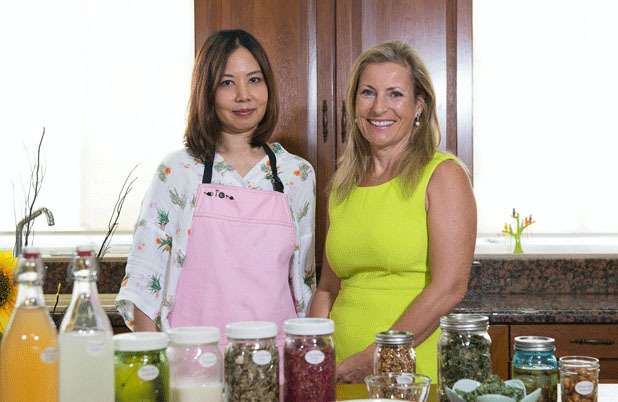 In supporting good gut health, learn how to easily and cheaply ferment your own foods at home – kefirs, kombuchas, kimchi and so much more! 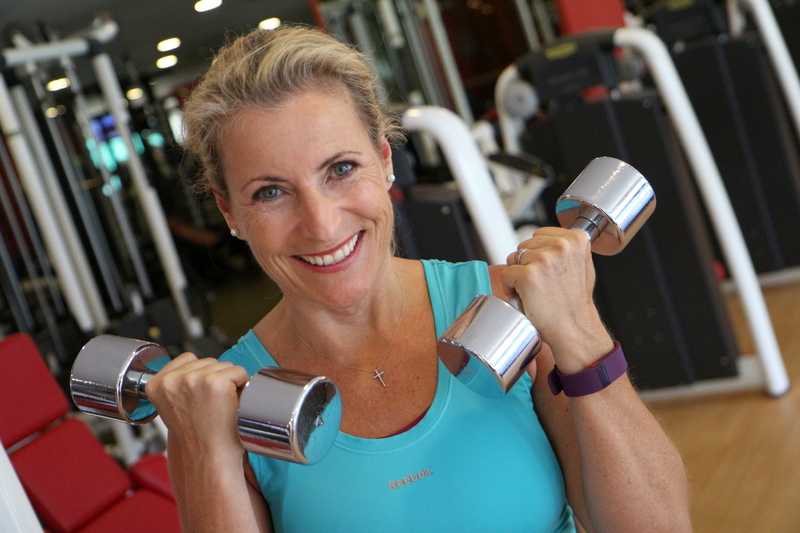 If you’d like to work with me on a 1-1 basis around your busy schedule, here’s what I can offer you from weight loss programs to address specific health concerns. Corporate wellness talks and programs are a great way to motivate staff to focus on their health. 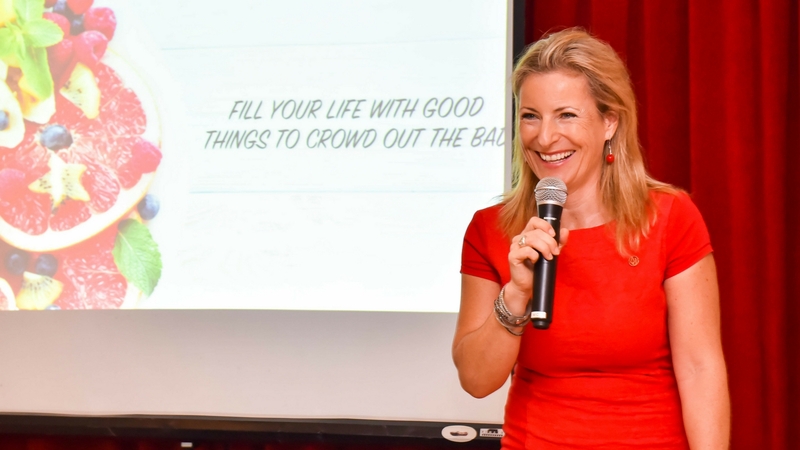 From one-off talks to a series of workshops, check out what I offer here. And to top it all up I can now gone down one size which means I don’t need to go shopping have loads of clothes I can now wear!! Believe me when you listen to some of the videos and become acquainted with the truth it is very easy to switch to a much healthier lifestyle. The reading material is sent to you daily which I liked and it very well written I found it very easy to follow it was like having a friend there daily sharing all kinds of gems of information. At any given time you can also just contact Liza with those questions we all have or discuss them on the community or via the weekly skype meeting. Thank you, Liza. "I love the format of ASK. Having content on all three of the aspects throughout the entire course really hammers in the point that they are equally important. The Attitude section is so well done and really respectful and empowering; the Skills were practical but very informative, and the Knowledge sections were super!" "I have just completed Revitalize-in-5! Nutrition course and I can only say great things about it. The course length and content was perfect for me. Overall I learnt a great deal – I believe largely due to Liza’s clear and non-intimidating way of communicating everything. I also gained a really good understanding on some key points in nutrition that will only lead to a more positive change in my & my families health and lives going forward. Which is 100% what I wanted to get out of this course! Thank you, Liza!" "Thank you, Liza, for an amazing and information-packed course. My focus on healthy-living was renewed after a very long transition from SG back to California. During the 5 weeks of Revitalize-in-5!, I have been more mindful and proactive about nutrition and I feel that I’m making better choices. When I get down, I start thinking about everything that I am grateful for and it helps me find perspective. This is a life-long journey and just embracing that idea has motivated me to keep on going! Thank you, Liza!" "I highly recommend anyone looking to educate themselves on healthy eating and a positive lifestyle change to attend Liza’s class." "Revitalise-in-5! 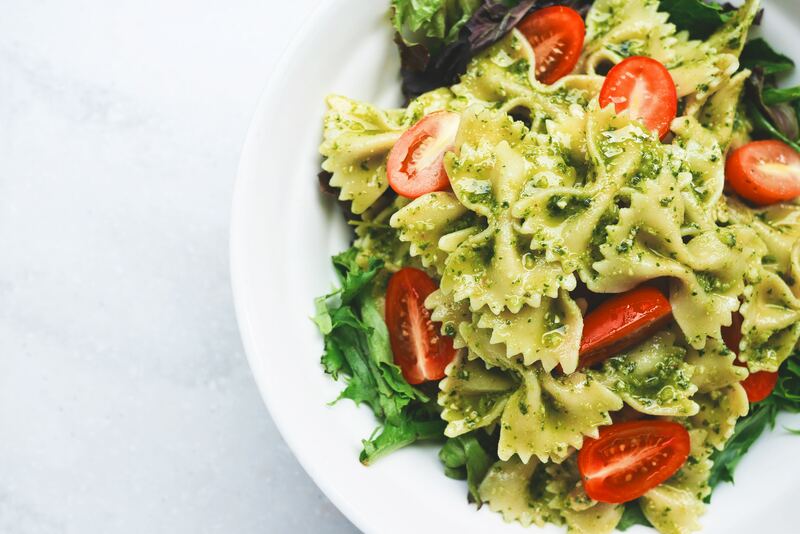 is a fabulously informative, interactive and thought provoking nutrition course, ideal for anyone taking their first steps to a healthier lifestyle or for those already well informed, to consolidate and build on previously acquired knowledge in this area." "I really enjoyed the Revitalize-in-5! online course – I found it the perfect way to learn more about what I eat. I’m a healthy eater anyway but I really wanted to learn more about the food groups and the science behind it. Receiving the content daily via email without any pressure on whether to read it daily or not was the ideal way for me to learn too. The print outs available via the website are invaluable references too. I loved it!"